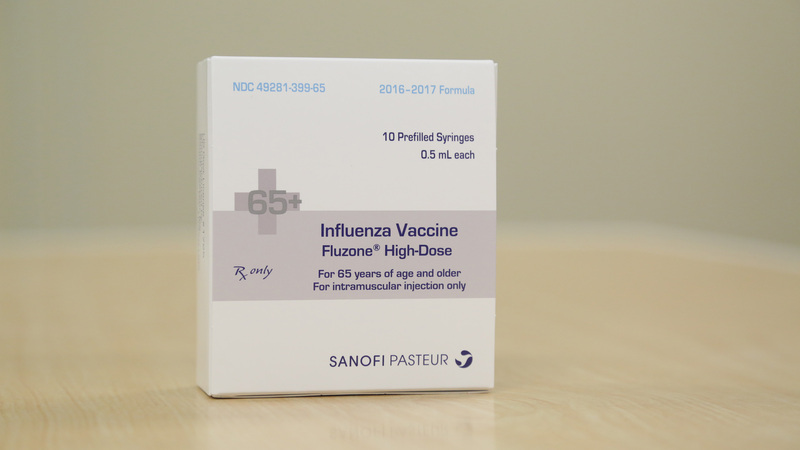 Sanofi Pasteur, the vaccines division of Sanofi (EURONEXT: SAN and NYSE: SNY), announced today that its first doses of Fluzone® (Influenza Vaccine) for the 2016-2017 influenza (“flu”) season have been released by the U.S. Food and Drug Administration (FDA) for shipment. 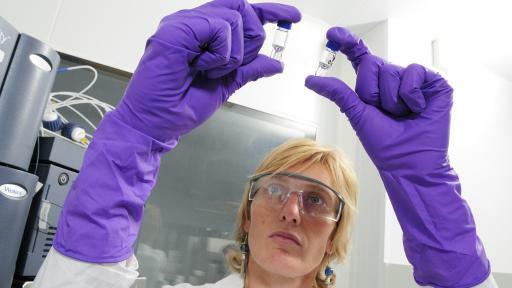 This represents the first of more than 65 million total doses of seasonal influenza vaccine manufactured by Sanofi Pasteur that will be delivered to U.S. health care providers and pharmacies beginning in July and continuing throughout the remainder of the year. 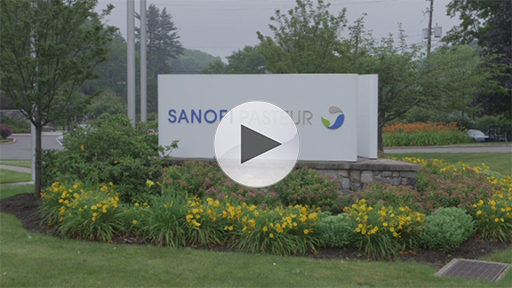 Sanofi Pasteur plans to increase its supply to respond to the shifting pediatric public health needs. Seasonal influenza activity typically occurs between October and May and peaks between December and February. However, influenza activity peaked noticeably late last season occurring in early March 2016.1 Influenza seasons are always unpredictable as new influenza strains emerge and strain activity fluctuates throughout the year, making timely vaccination even more important to help protect against the virus, especially for seniors, young children and infants six months of age and older. The Centers for Disease Control and Prevention (CDC) recommends annual influenza vaccination for everyone six months of age and older, with rare exception, and recommends receiving the vaccine as soon as it is available to help with prevention even before the season begins. In the 2015-2016 influenza season, 50 percent of seniors who were vaccinated received Fluzone High-Dose vaccine, and this number is expected to rise to 60 percent in the coming season. Fluzone Quadrivalent vaccine helps protect against four influenza strains (two A strains and two B strains). The influenza B strain is associated with substantial hospitalization and mortality, especially in children and young adults. In fact, on average, over multiple recent seasons, 34 percent of influenza-related deaths in children up to 18 years of age were due to influenza B.5 Fluzone Quadrivalent vaccine is the first four-strain influenza vaccine licensed for use in people six months of age and older. Fluzone Intradermal Quadrivalent vaccine was licensed by the U.S. Food and Drug Administration (FDA) in 2014 for adults 18 through 64 years of age. Fluzone Intradermal Quadrivalent vaccine is administered directly into the skin using a 90 percent smaller, 1.5 mm microneedle and offers four-strain protection that is convenient, efficient, and easy to use, allowing for streamlined administration by health care providers. To address recommendations by the Advisory Committee on Immunization Practices (ACIP), Sanofi Pasteur has increased production of Fluzone Quadrivalent vaccine where possible. Sanofi Pasteur is the sole provider of injectable influenza vaccine for pediatric patients six months through 35 months of age. 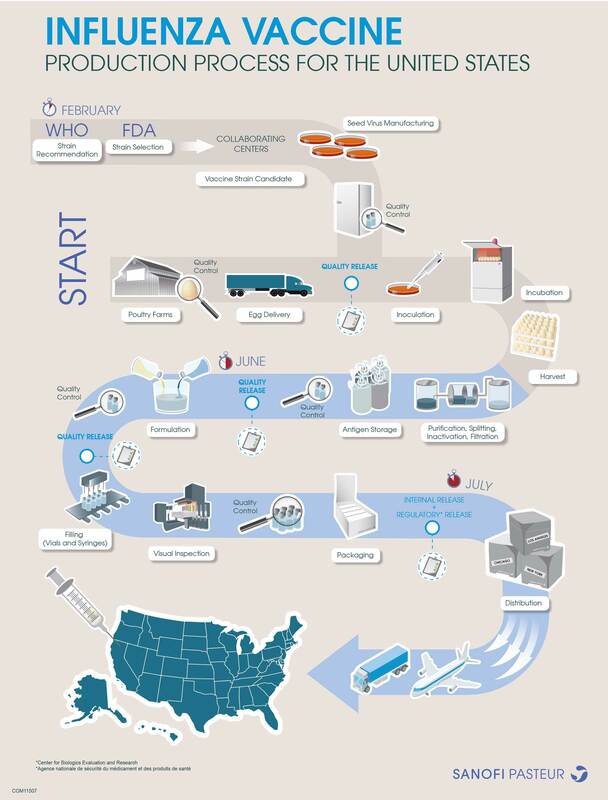 Health care providers who placed reservations with Sanofi Pasteur should expect to receive initial shipments between late July and early August to support fall immunization campaigns. Health care providers wishing to reserve vaccine can do so by visiting www.vaccineshoppe.com or by calling 1-800-VACCINE (1-800-822-2463). Members of the public seeking a specific vaccine option, such as Fluzone High-Dose vaccine, Fluzone Intradermal Quadrivalent vaccine, or Fluzone Quadrivalent vaccine, can search for local providers at www.Fluzone.com. 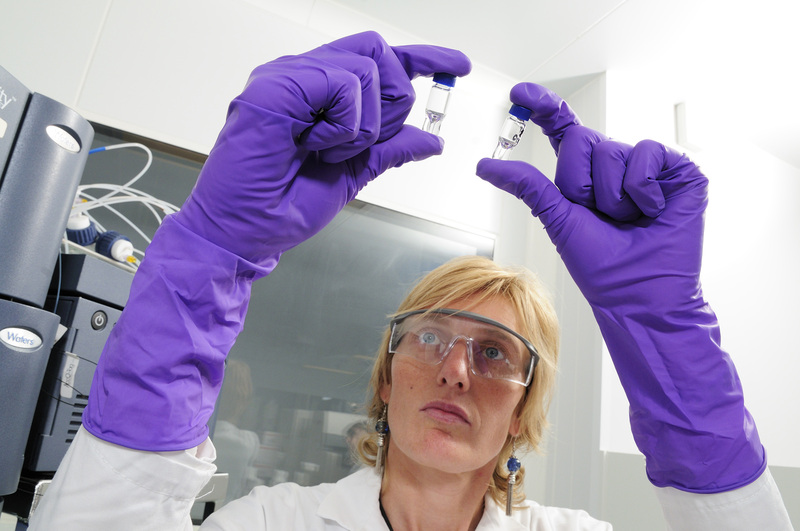 As the world leader in the research, development and manufacturing of seasonal influenza vaccines, Sanofi Pasteur uses the most innovative technology and processes. 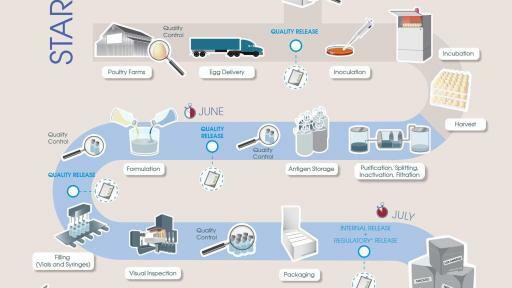 For more information about Sanofi Pasteur’s influenza vaccine manufacturing process, please view the following infographic (“Production Process for the United States Infographic”) and watch a video that provides a glimpse into the Sanofi Pasteur production facilities. Influenza is a serious respiratory illness that is easily spread and can lead to severe complications, even death. Each year, one out of every five Americans gets the flu and, on average, more than 200,000 people are hospitalized from influenza-related complications.6 Influenza seasons are unpredictable with flu-related deaths ranging from 3000 to as high as 49,000 people.7 Combined with pneumonia, influenza is one of the top ten leading causes of death in the United States.8 Vaccination is safe and effective and the best way to help prevent influenza and its complications. Children six months through eight years of age may require two doses of vaccine for the 2016-2017 influenza season. Parents should consult their health care provider about the number of doses of influenza vaccine their child should receive. Fluzone Quadrivalent, Fluzone Intradermal Quadrivalent, and Fluzone High-Dose vaccines are given to help prevent influenza disease caused by influenza A and B strains contained in each vaccine. Fluzone Quadrivalent vaccine is given to people 6 months of age and older. Fluzone Intradermal Quadrivalent vaccine is given to people 18 through 64 years of age. Fluzone High-Dose vaccine is given to people 65 years of age and older. Side effects to Fluzone Quadrivalent, Fluzone Intradermal Quadrivalent, and Fluzone High-Dose vaccines include pain and swelling at the injection site (also itching in adults receiving Fluzone Intradermal Quadrivalent vaccine); muscle aches, fatigue, headache, and fever (also irritability, abnormal crying, drowsiness, appetite loss, and vomiting in young children receiving Fluzone Quadrivalent vaccine). Itching, redness, swelling, and firmness at the injection site occurred more frequently with Fluzone Intradermal vaccine (containing 3 influenza strains) than with Fluzone vaccine. Other side effects may occur. Fluzone Quadrivalent, Fluzone Intradermal Quadrivalent, and Fluzone High-Dose, vaccines should not be administered to anyone with a severe allergic reaction (e.g., anaphylaxis) to any vaccine component, including eggs, egg products, or thimerosal (the multidose vial is the only presentation containing thimerosal), or to a previous dose of any influenza vaccine. Tell the doctor if you/your child has ever experienced Guillain-Barré syndrome (severe muscle weakness) after a previous dose of influenza vaccine. If you notice any other problems or symptoms following vaccination, please contact your health care professional immediately. Vaccination with Fluzone Quadrivalent, Fluzone Intradermal Quadrivalent, or Fluzone High-Dose vaccine may not protect all individuals. For more information about Fluzone Quadrivalent, Fluzone Intradermal Quadrivalent, or Fluzone High-Dose vaccine, talk to your health care professional and see complete Patient Information. 1 Centers for Disease Control and Prevention (CDC). What You Should Know for the 2015-2016 Influenza Season. http://www.cdc.gov/flu/about/season/flu-season-2015-2016.htm. Accessed May 9, 2016. 2 CDC. 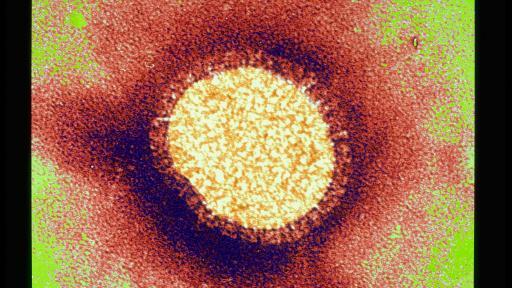 What You Should Know for the 2014-2015 Influenza Season. 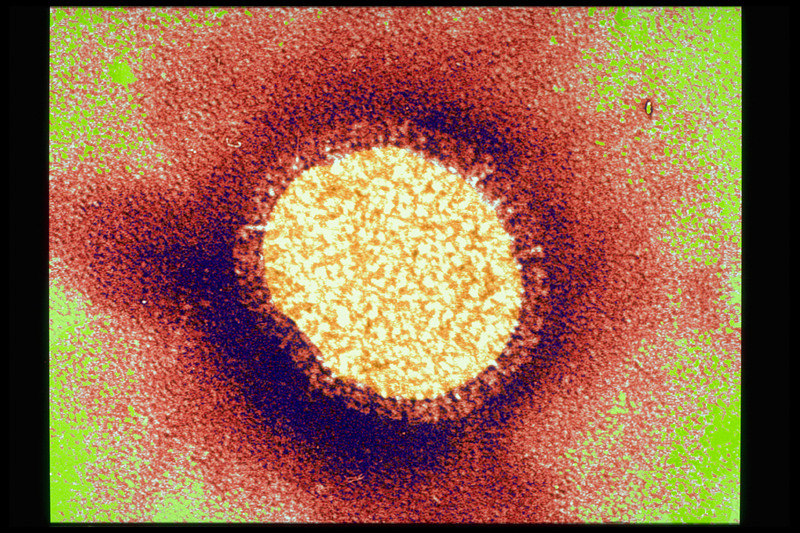 http://www.cdc.gov/flu/pastseasons/1415season.htm. Accessed May 12, 2016. 3 Fluzone High-Dose vaccine [Prescribing Information]. Swiftwater, PA: Sanofi Pasteur Inc.; 2015. 4 DiazGranados CA, Dunning AJ, Kimmel M, et al. 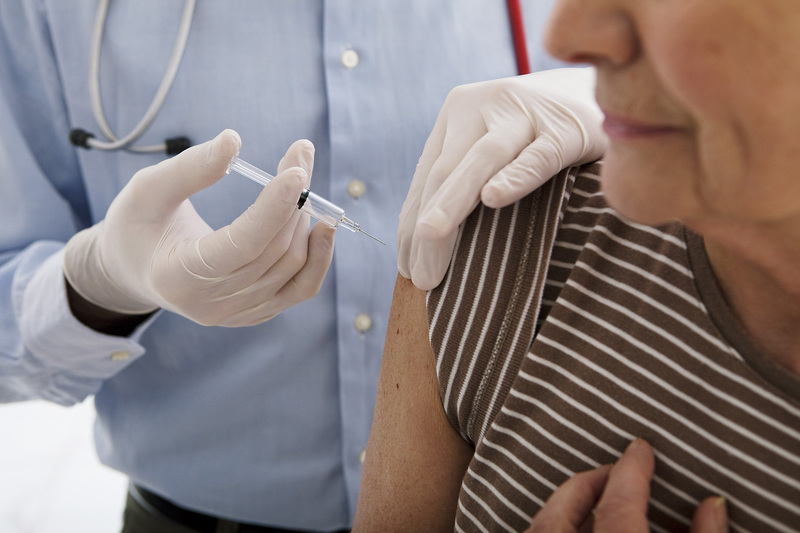 Efficacy of high-dose versus standard-dose influenza vaccine in older adults. N Engl J Med. 2014;371:635-645. 6 CDC. Seasonal Influenza-Associated Hospitalizations in the United States. http://www.cdc.gov/flu/about/qa/hospital.htm. Accessed May 12, 2016. 7 CDC. Estimating Seasonal Influenza-Associated Deaths in the United States: CDC Study Confirms Variability of Flu. http://www.cdc.gov/flu/about/disease/us_flu-related_deaths.htm. Accessed May 12, 2016. 8 Bastian AB, Kochanek DK, Murphy SL, et al. National Vital Statistics Reports. Pg 1. http://www.cdc.gov/nchs/data/nvsr/nvsr64/nvsr64_02.pdf. Accessed May 12, 2016. 9 CDC. 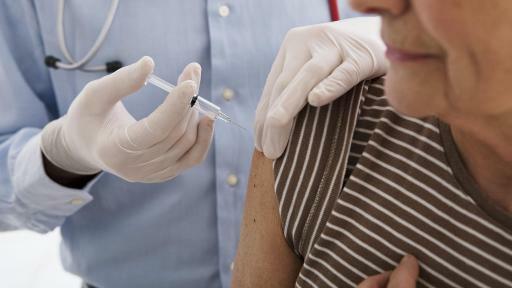 Key Facts About Seasonal Flu Vaccine. http://www.cdc.gov/flu/protect/keyfacts.htm. Accessed May 12, 2016.